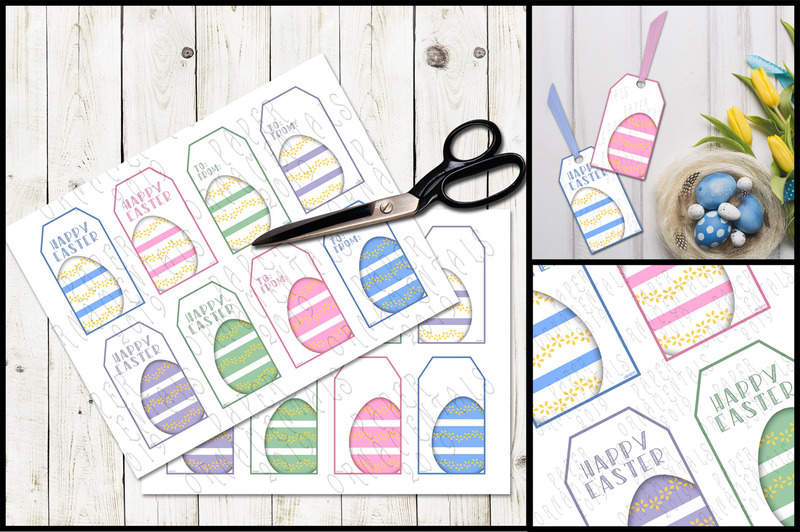 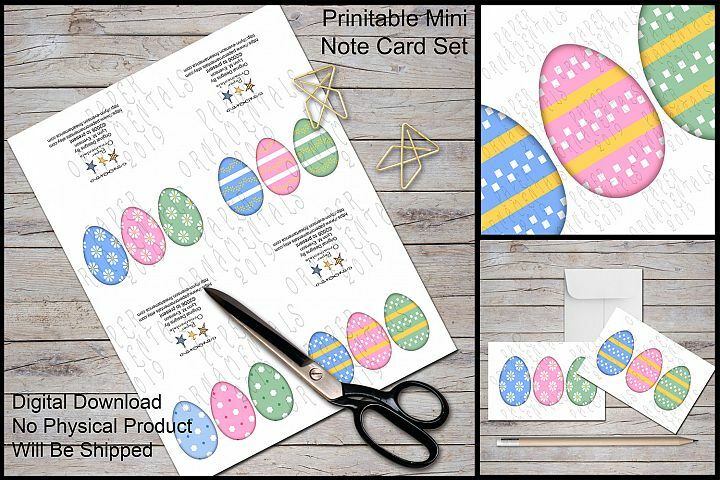 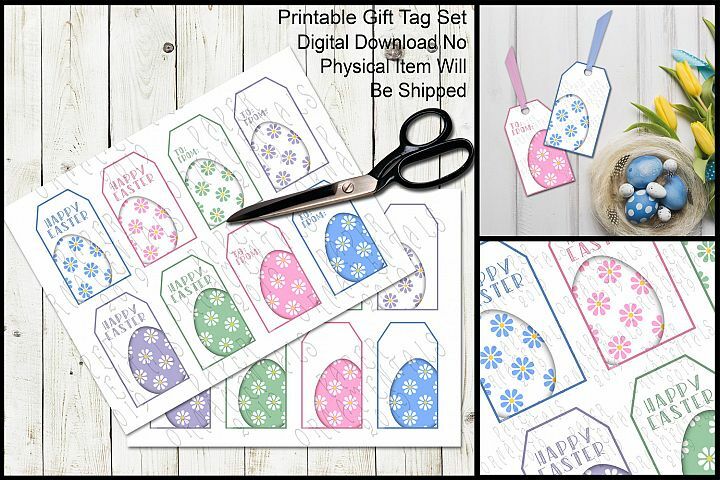 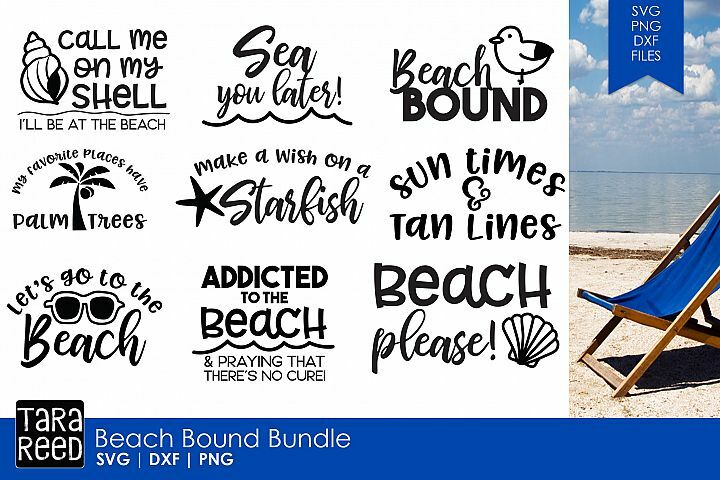 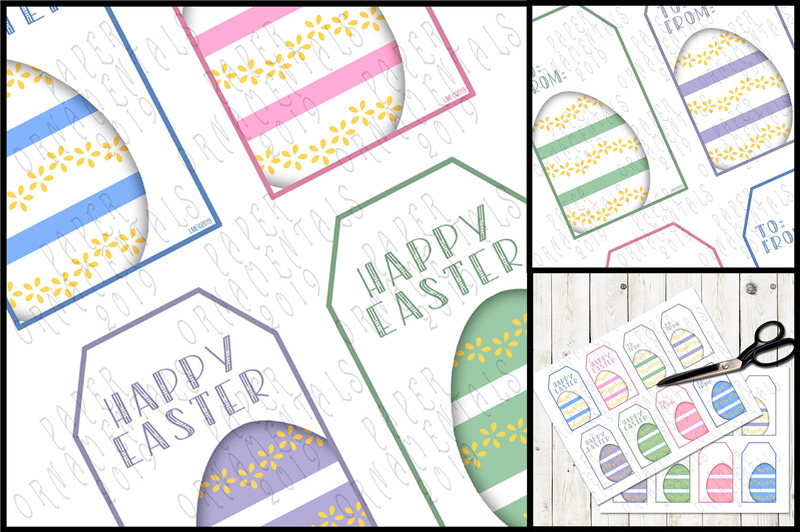 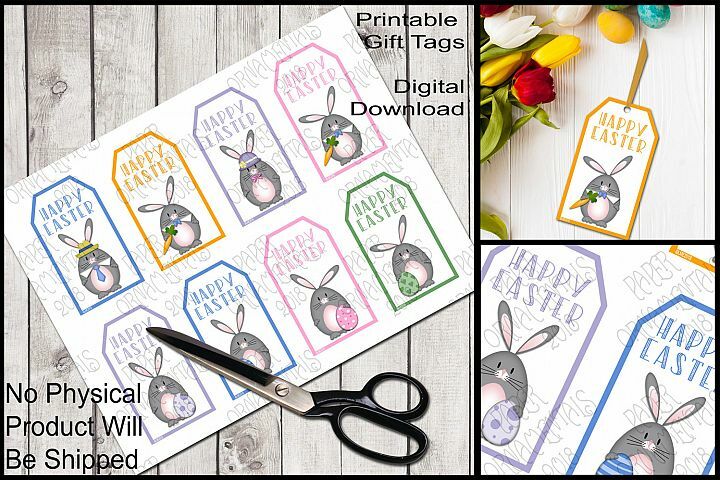 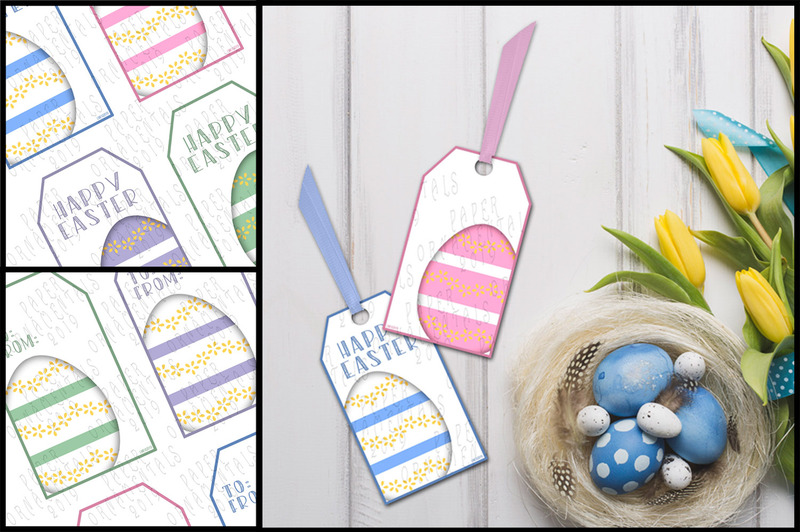 This set of 8 delightful Easter Egg tags in a digital format featuring original designs, will add a cheerful and festive touch to any gift or favor during the Easter season and save you time and money through multiple printings. 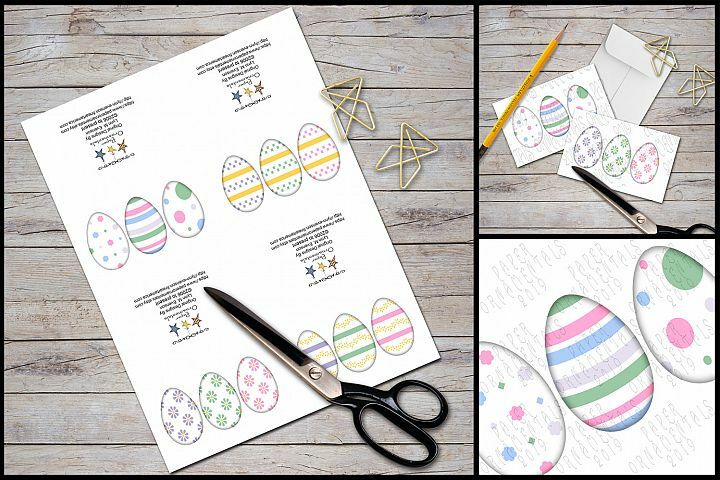 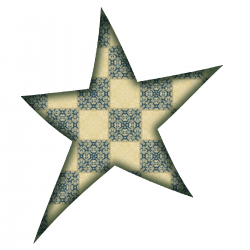 Just print on card stock, cut, punch a hole and add a ribbon! 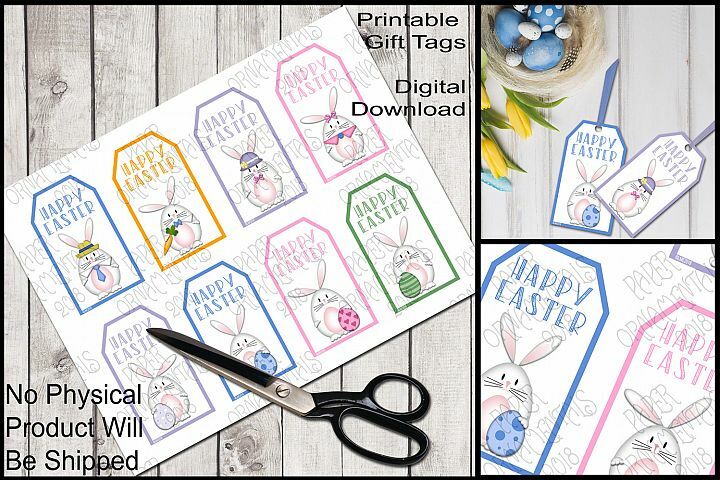 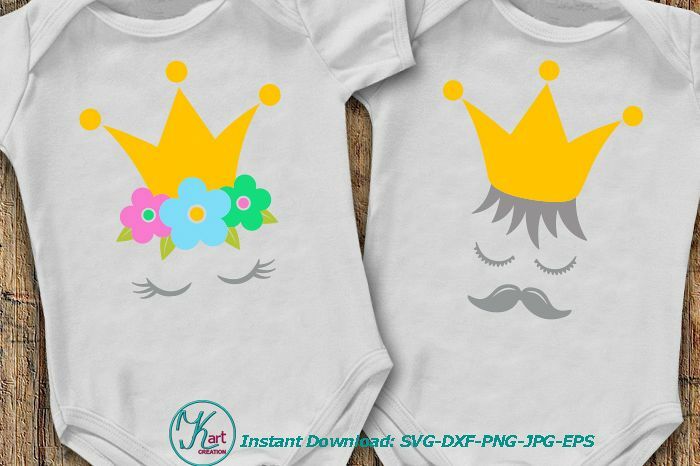 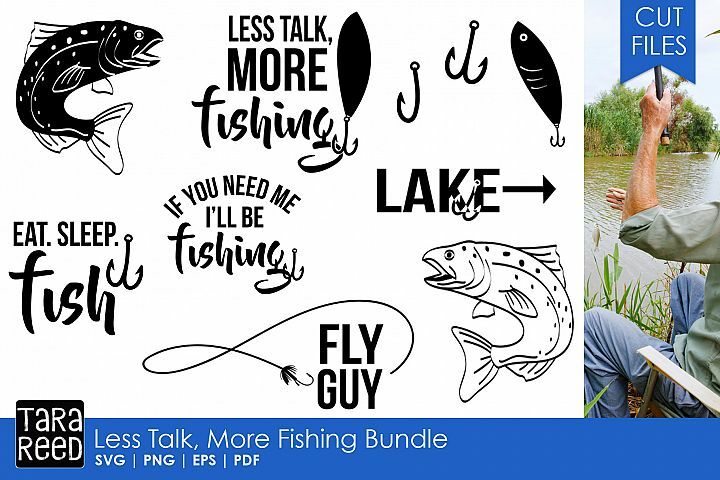 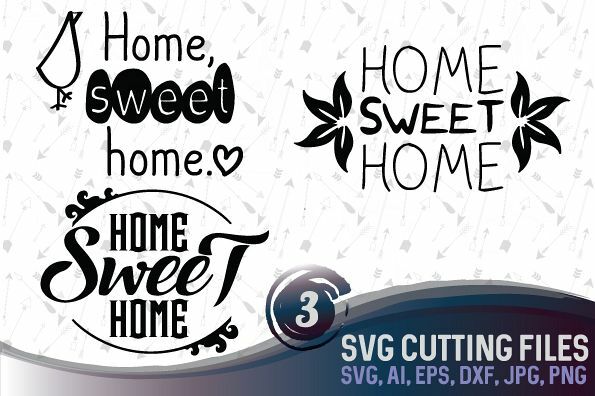 *2 sheets each of 8.5"x11" high quality JPEG/PDF files with 8 tags measuring 2"x3.5"
The color as shown on screen can vary slightly from the final product. 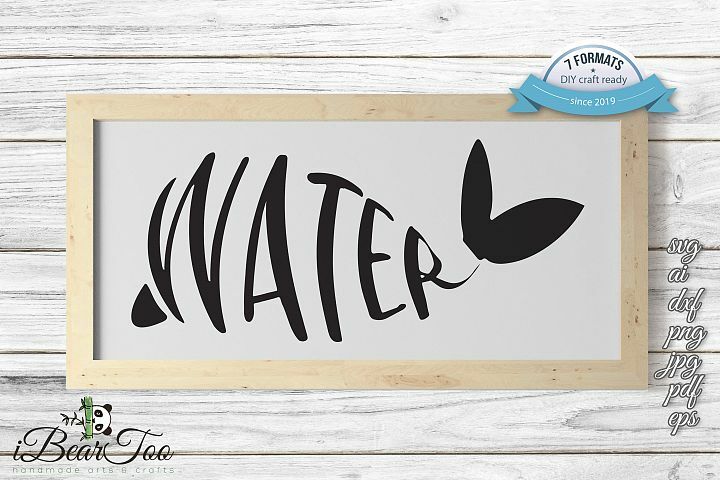 Keep this in mind, as you order. 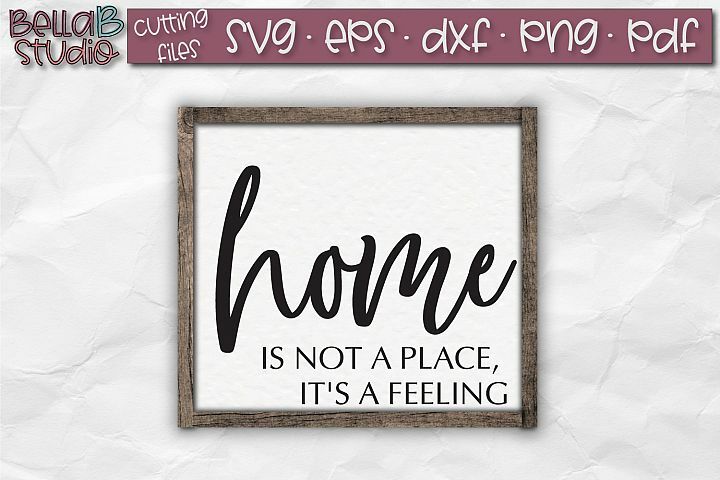 I can't guarantee the color will be the exact shade as shown on the site due to variations in computer screen resolution, but it should be close.